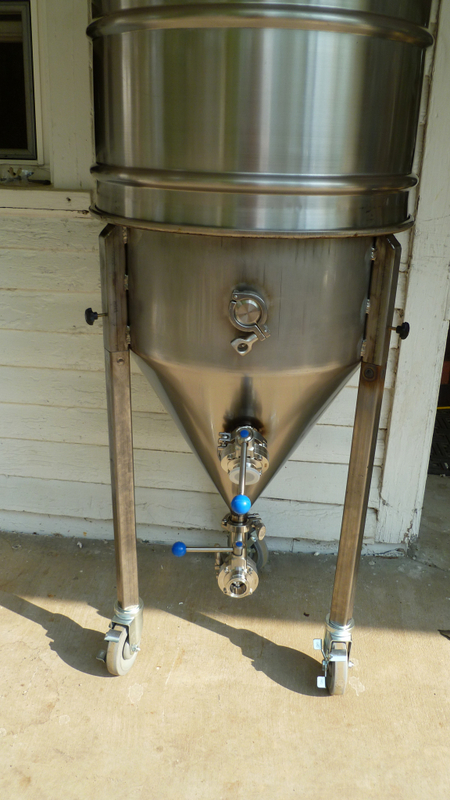 This entry was posted on Monday, February 18th, 2013 at 16:08 and is filed under #knoxbeer, Beer, Bubbas Barrels, Craft Beer, Drinking, Homebrew equipment, Knox Beer Crew, Knoxville bars, Knoxville Beer, Knoxville beer bars, Knoxville beer blog, Knoxville Nano Brewery, nano-brewery knoxville, Ratchet. You can follow any responses to this entry through the RSS 2.0 feed. You can leave a response, or trackback from your own site.